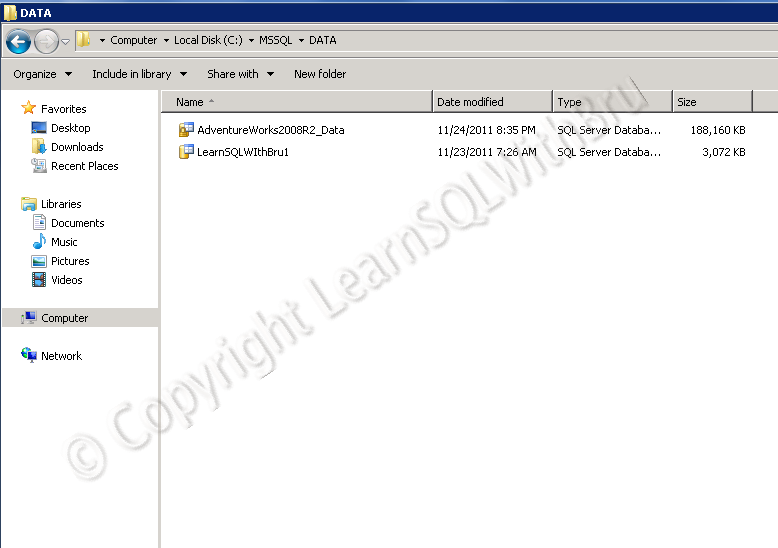 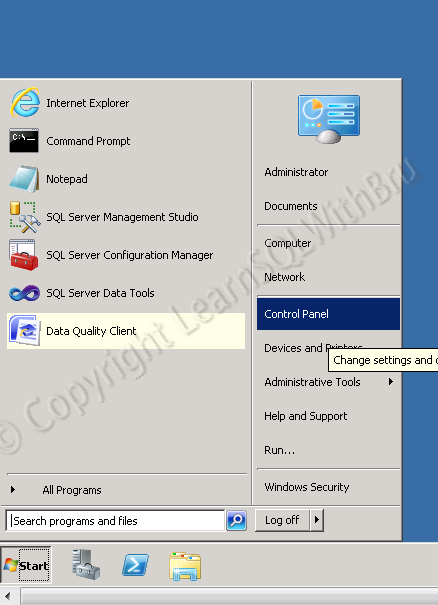 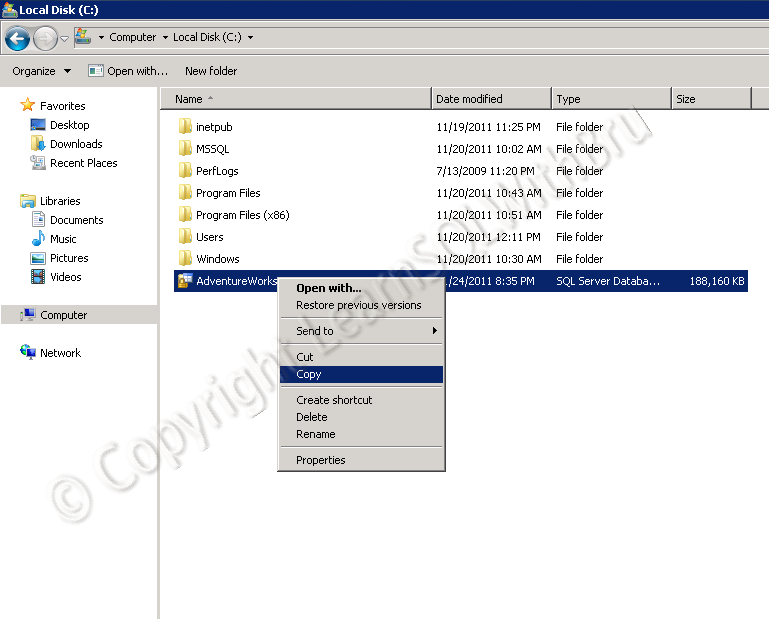 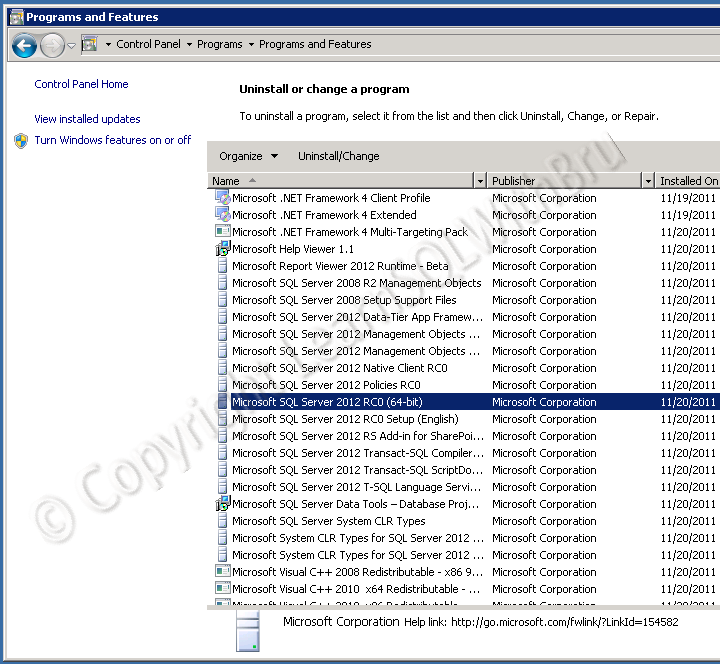 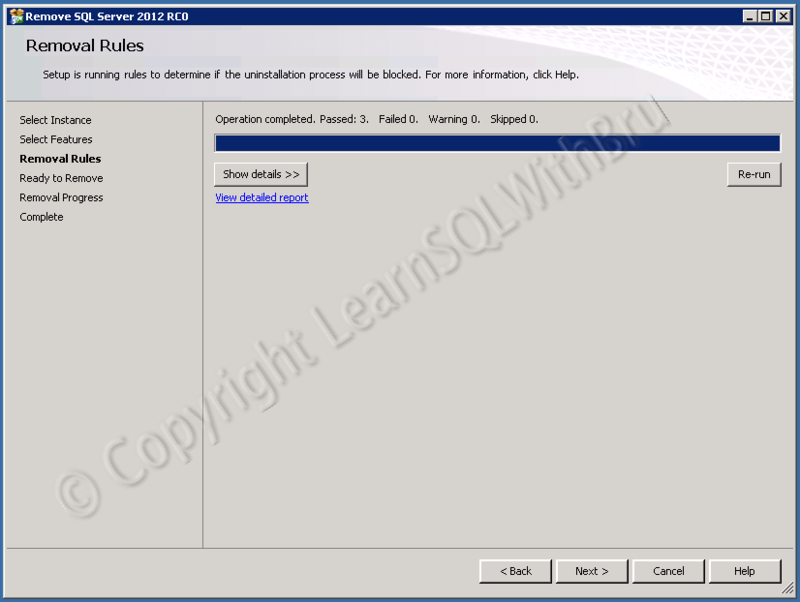 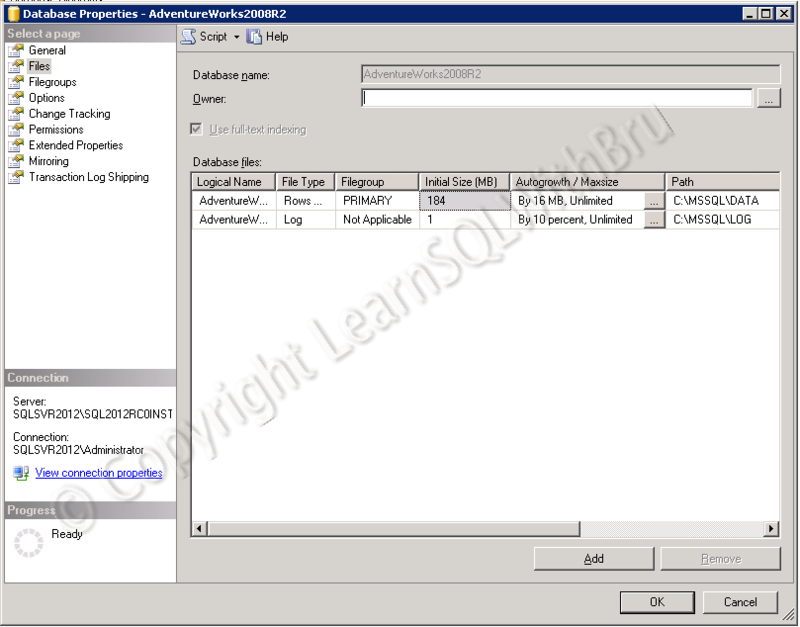 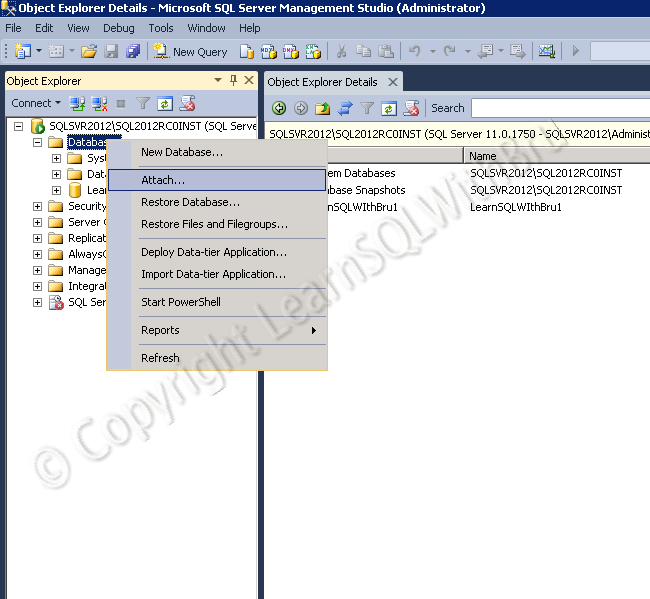 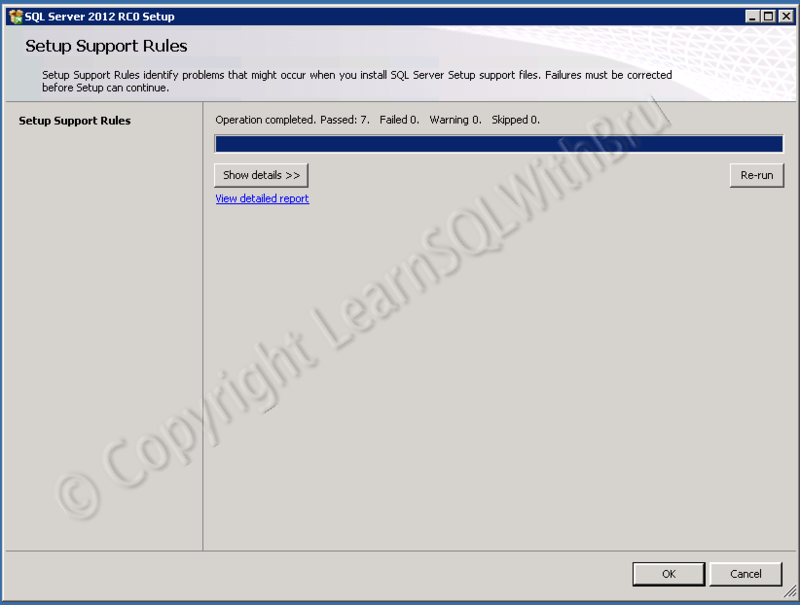 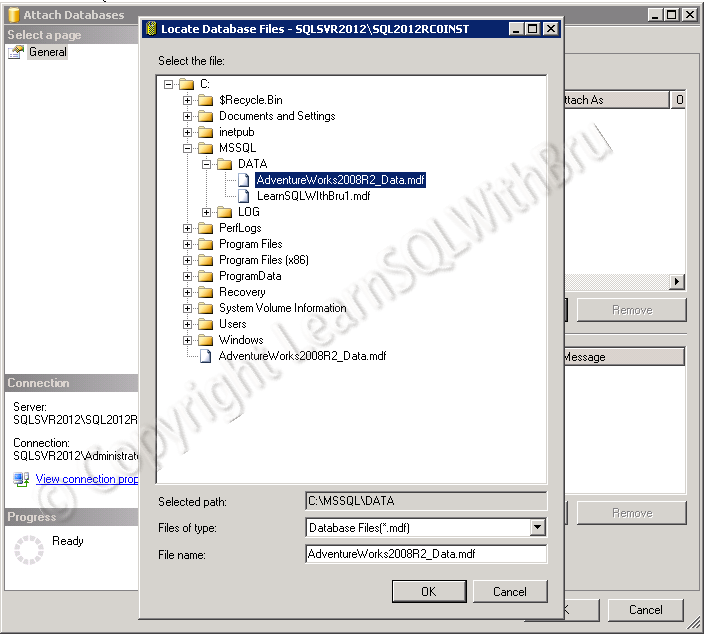 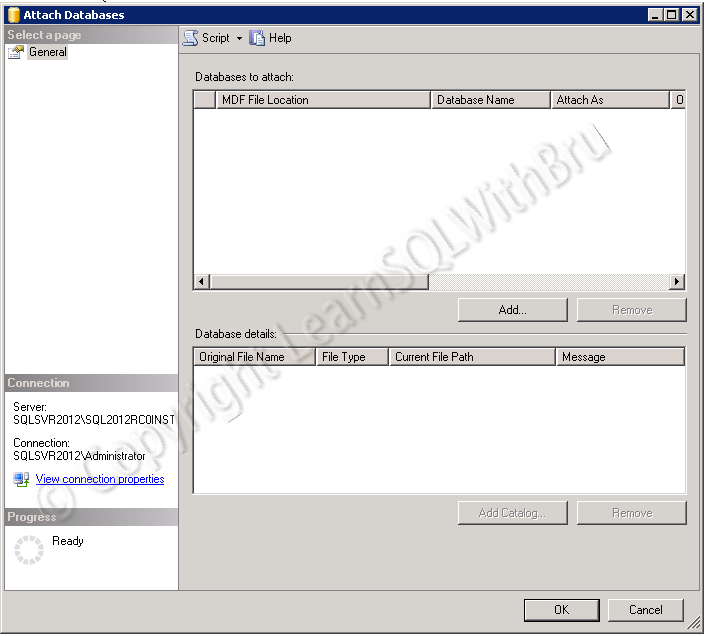 What are SQL Server DBA Responsibilities? 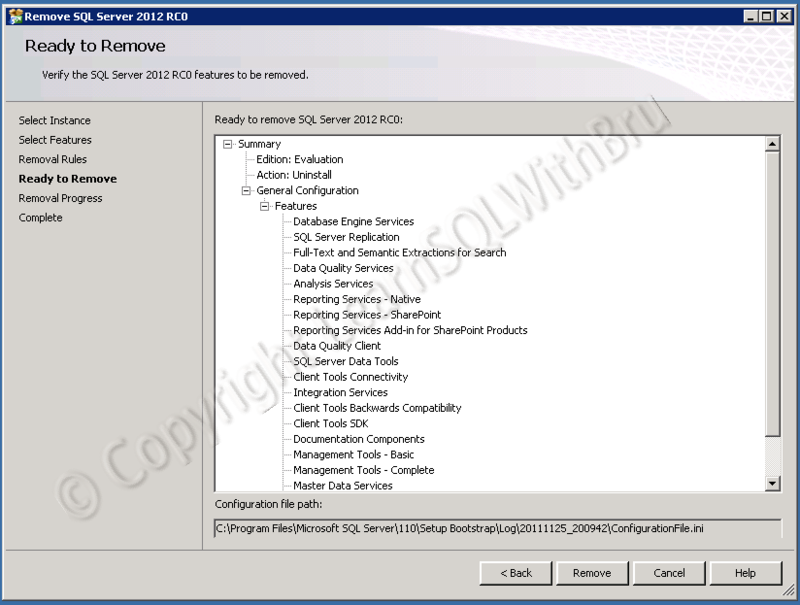 This is one of the most frequently asked questions by people who are new to SQL Server. 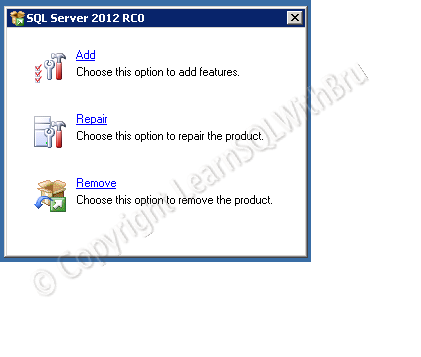 Since they are new to SQL Server, their concern is understandable. 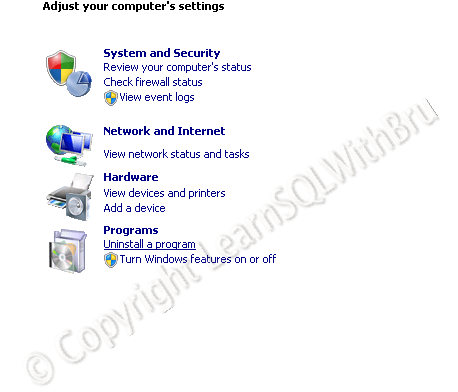 I was personally asked this question or this list multiple times and most recently, as comments to one of my blogs. 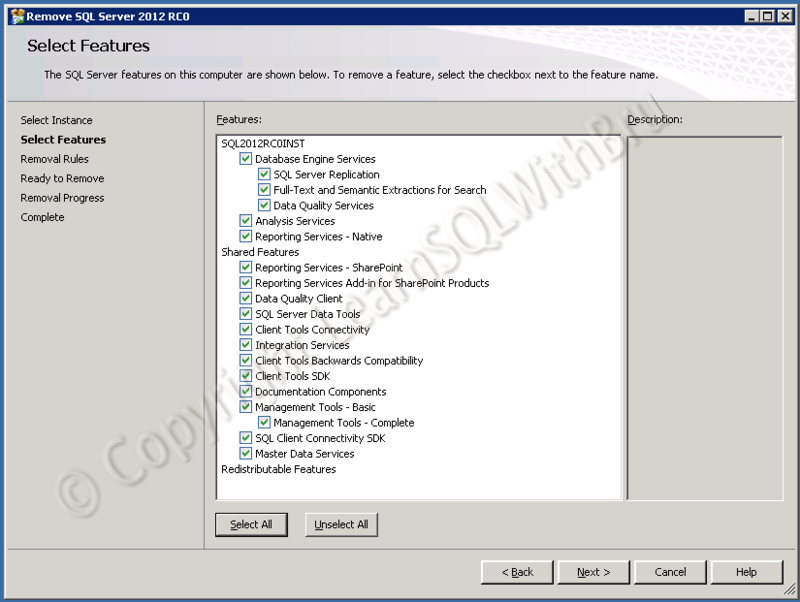 Note: These are only some of the roles carried out by a SQL Server DBA. 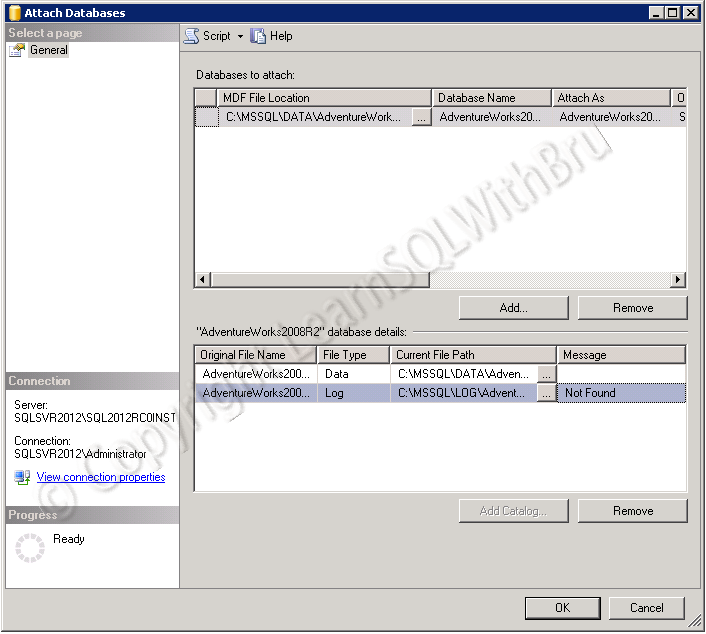 If you have more questions, please let me know through comments..